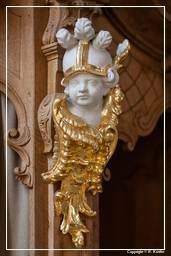 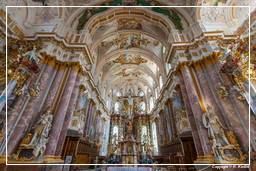 The Fürstenfeld Monastery is a former Cistercian Abbey in Fürstenfeldbruck in Bavaria in the Archdiocese of Munich and Freising. 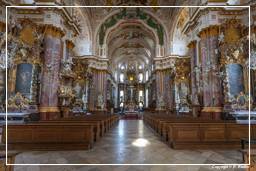 It is located about 25 km west of the city of Munich. 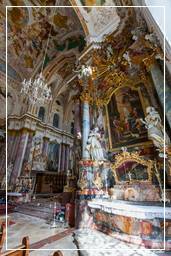 The former monastery was one of the household monasteries of the Wittelsbachs. 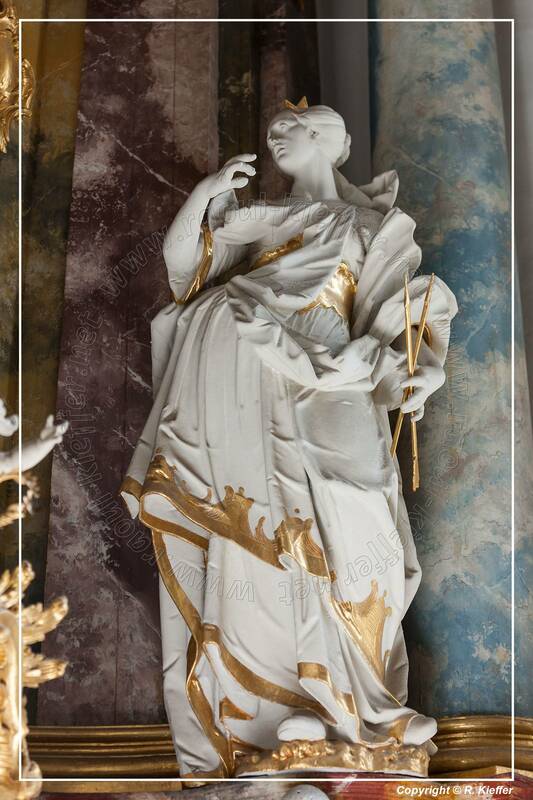 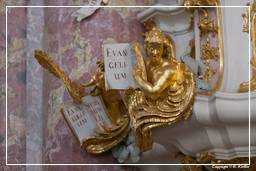 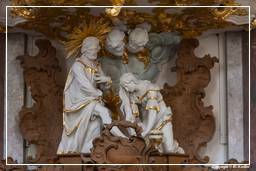 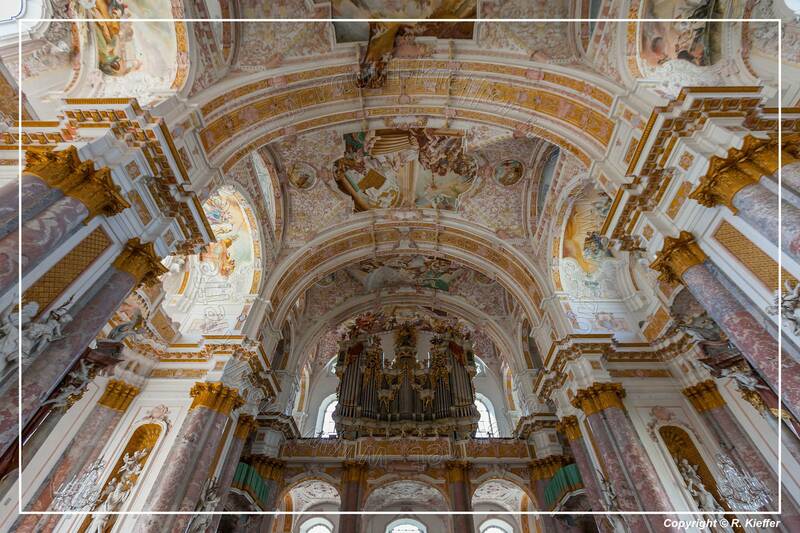 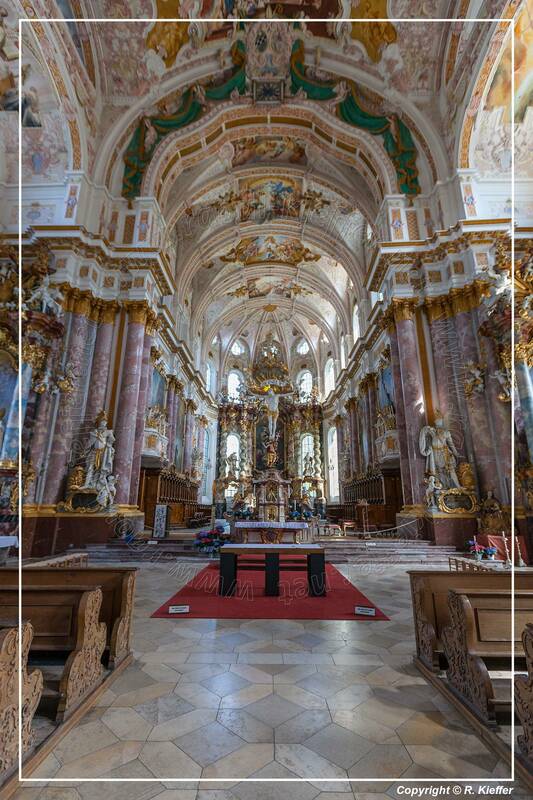 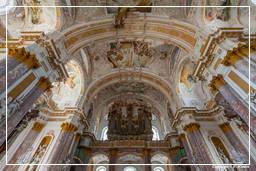 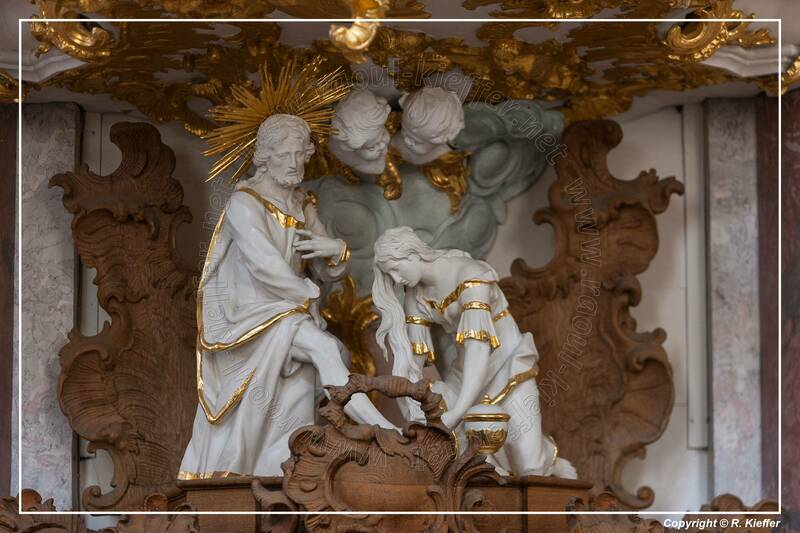 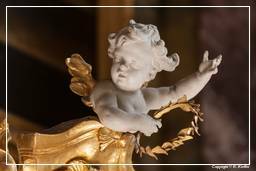 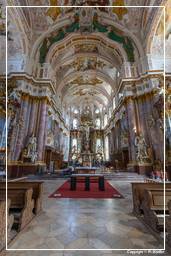 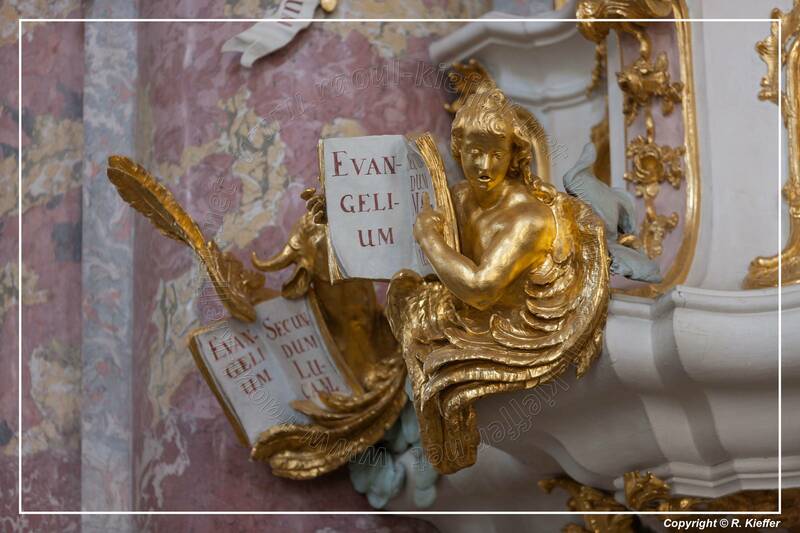 The church of the Assumption of the Virgin Mary is held a masterpiece of southern Germany late Baroque. 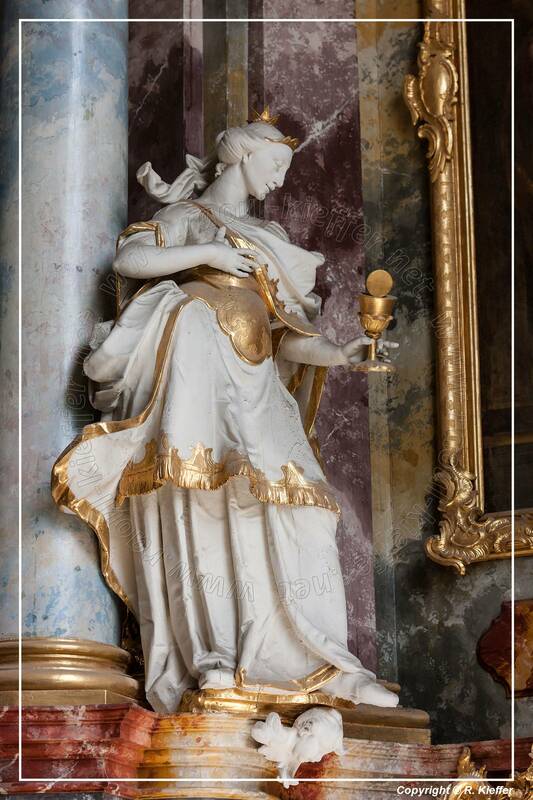 In 1256, Louis II, Duke of Bavaria (Louis the Severe) killed his first wife, Marie of Brabant (1226–1256) on suspicion of adultery (which later turned out to be unfounded), the penance for which, as imposed by Pope Alexander IV, was the foundation of a monastery. 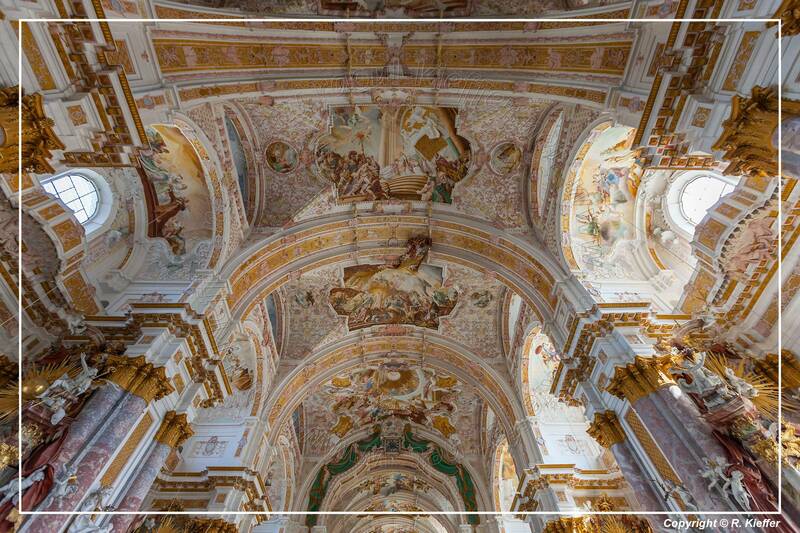 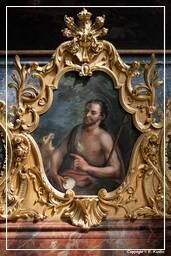 Many senior artists were involved in the equipment, so Cosmas Damian Asam, who painted the ceiling frescoes and the brothers Jacopo and Francesco Appiani. 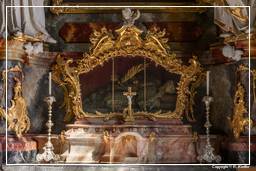 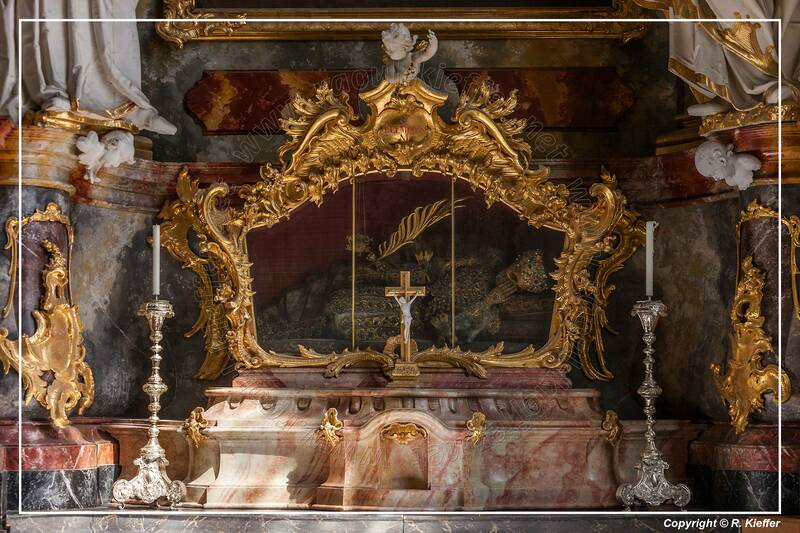 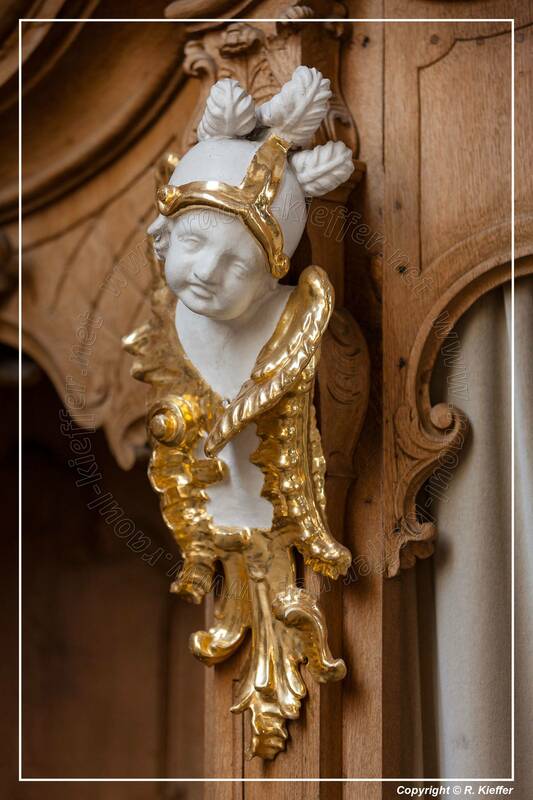 From Egid Quirin Asam come the middle side altars, as well as the design for the high altar.